I think I set myself up for failure last month in my August beauty hits and misses. I totally started bragging on myself for getting my post up right as the beginning of the month hit, and this month… not so much. Things have been extra busy throughout September, so I guess I should just be happy I put this together at all! 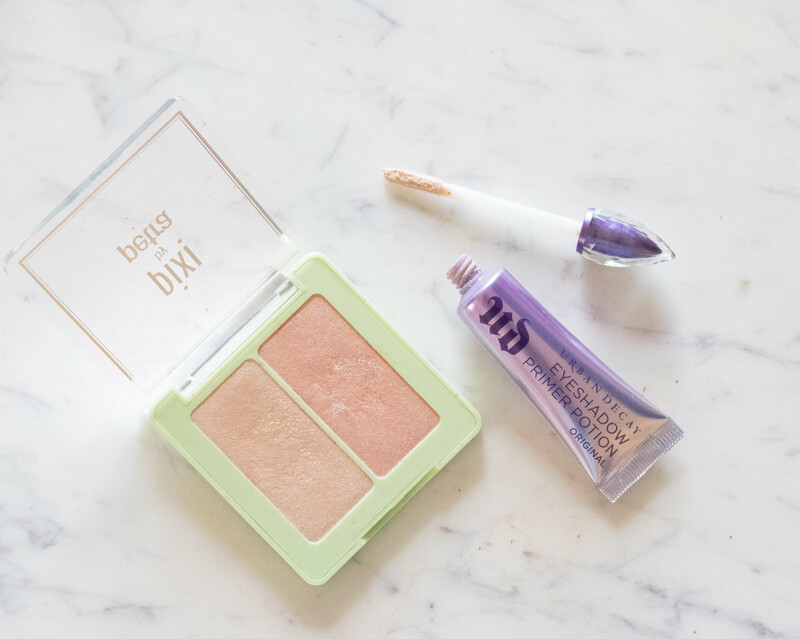 I didn’t even try too many new products in September, but the ones that I did have quickly become new favorites of mine. You may remember a few months ago when I worked with Whole Foods Market and shared my natural makeup favorites. 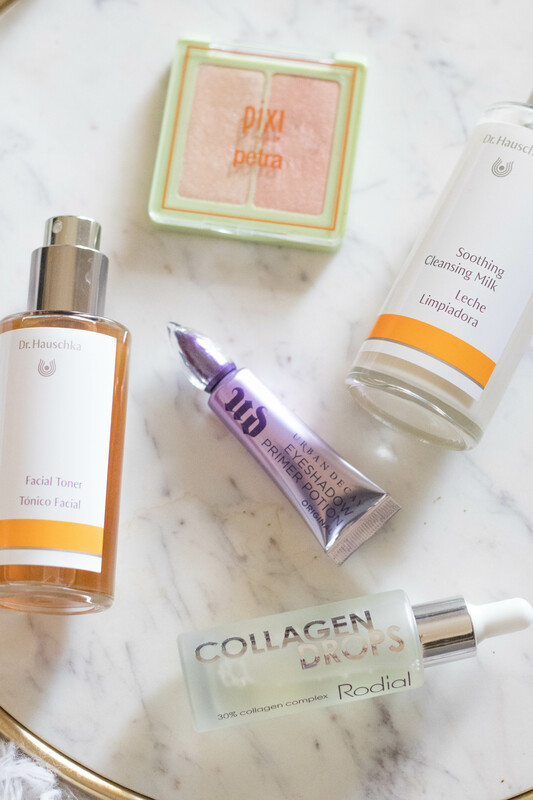 I had never heard of Dr. Hauschka until then. 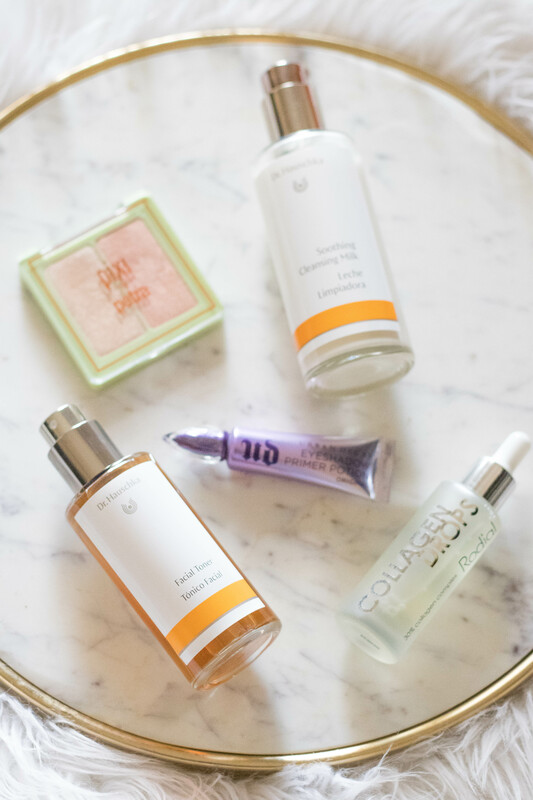 I was really impressed with their makeup products, so when they reached out and sent me a few skincare products to try I was so excited. My skin has been breaking out a little bit more than usual over the last month or so. I think it’s mainly just added stress, but regardless it’s driving me crazy. 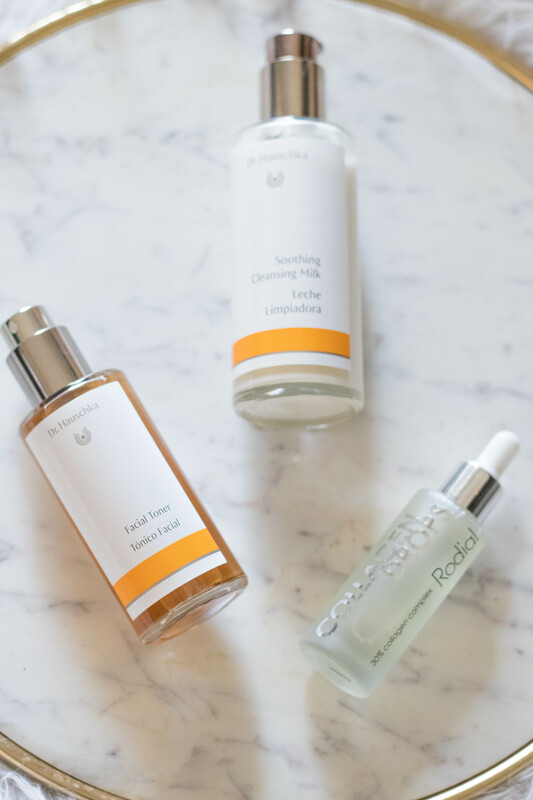 Dr. Hauschka sent over their Soothing Cleansing Milk and Facial Toner at the perfect time. One night my breakouts were especially terrible, and I decided to give both products a try. I don’t usually like to try new products in the middle of a breakout, but I figured why not. SO glad that I did! Both products smell amazing, and left my skin feeling so soft and refreshed. After using both Dr. Hauschka products, I used the Rodial Beauty Collagen Drops (c/o) as a serum before moisturizer. These drops are definitely pricey, and if I had not received them for a post, I probably would have never tried them. The next morning, my skin felt tighter and was visibly clearer. I am excited to continue to use this trio and see what a difference they make for my skin. Are you sick of me saying every month that the misses weren’t true misses? I’m not typically a glass half full type of person, but I truly didn’t complete dislike either product. 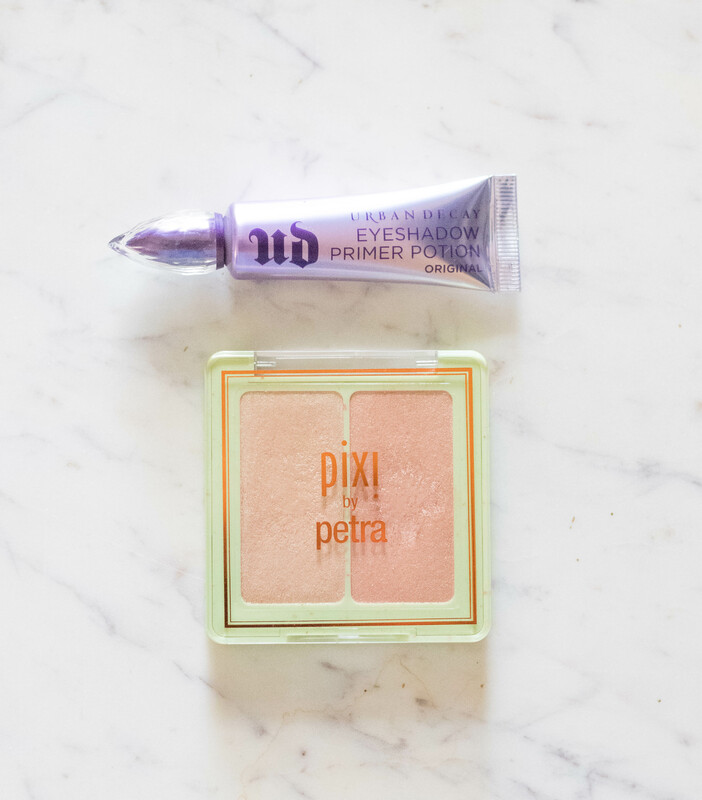 The Pixi Glowy highlighter duo (c/o) just wasn’t anything special for me. I have a bunch of other highlighters that I prefer, and some that are much less expensive. Both shades in this duo were a bit dull on my skin, and may be better suited for someone with a darker complexion. Don’t kill me on this one. I am not in love with the Urban Decay Primer Potion.It didn’t feel like anything special to me, and I really am not a fan of the applicator wand. I actually much prefer the way cheaper CoverGirl version (I’ll share that one next month!) It isn’t a miss only because of the formula, but also the price. Usually Urban Decay can do no wrong, but this primer is not something I would purchase again.